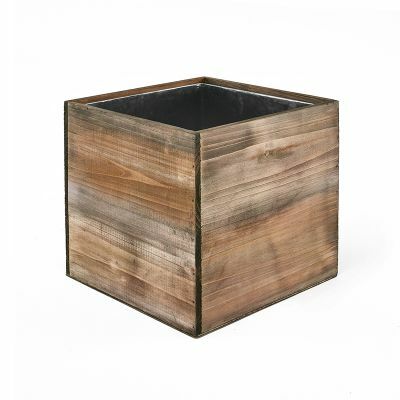 8 sizes Wood Cube Box 4", 5", 6", 8", 10", 12", 14", 16"
CENTERPIECE DECOR - Complete your rustic wedding with this wood box cube planter. NATURAL WOODLAND TEXTURE - A wonderful piece for planting cacti and succulents. 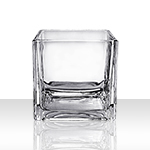 FOR ANY SETTING - Works with traditional style homes, event venues, or businesses. 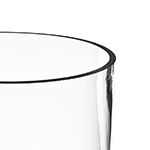 EASY TO USE - A simple and easy-to-remove zinc metal insert makes gardening a breeze. 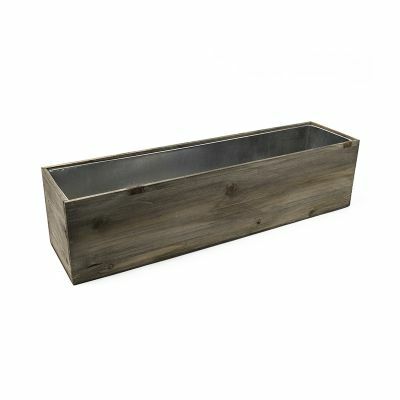 RUSTIC VISION - Consider your outdoor wedding complete with this wood box planter. 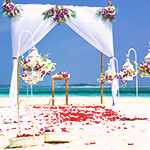 INSPIRED BY NATURE - Makes beautiful displays when filled with fresh greenery and florals. 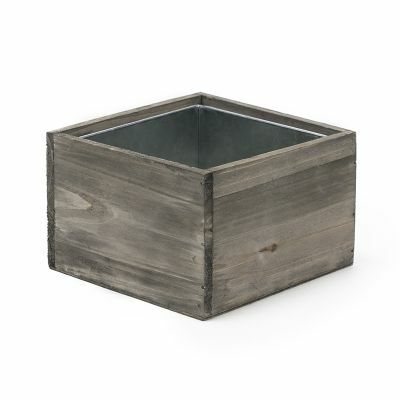 A STYLIN' GARDEN PLANTER - Fill this sturdy box with flowers, desert plants, herbs, or succulents. 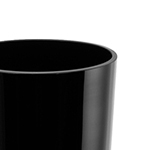 SMALL & LIGHT WEIGHT - Simple composition and easy to use with the metal zinc liner. 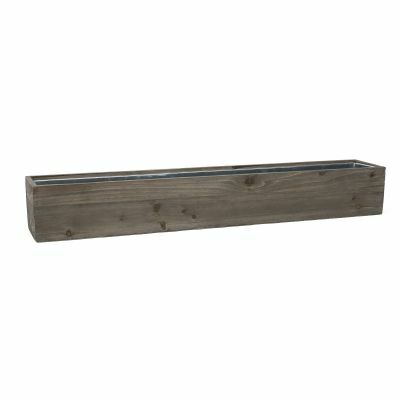 REAL WOOD GARDEN PLANTER - Fitting for decorating spaces like gardens. FARMHOUSE OR SYLVAN - Color composition suits country & woodland themed events. 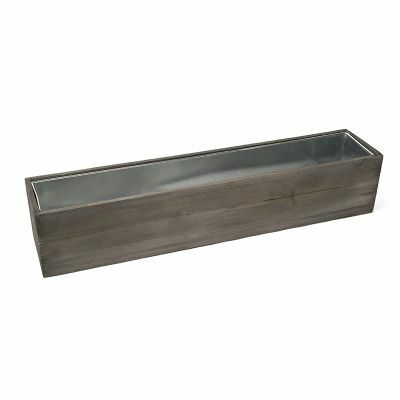 MODEST & LIGHT WEIGHT - Easy to use for planting with a removable metal zinc liner. 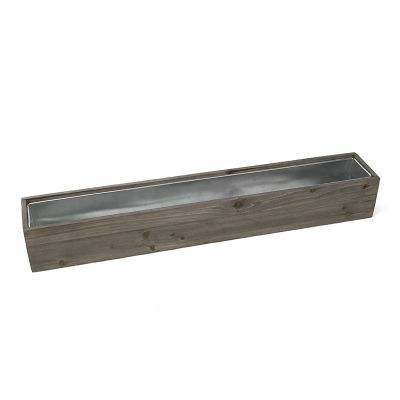 RUSTIC STYLE HOME DECOR - Has a rough weathered appearance suitable for nature inspired decoration. 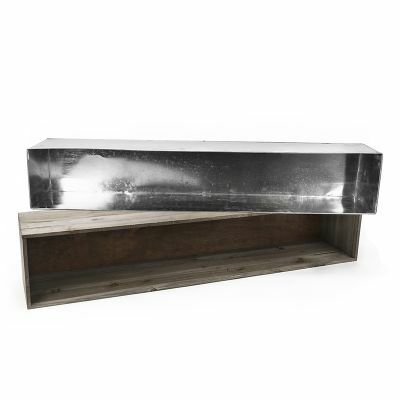 GARDEN & WINDOW BOX PLANTER - Suitable for gardens or decking outdoor spaces. FARMHOUSE OR WOODLAND THEME - Color & texture suits country & nature themed events. RUSTIC STYLE DECOR - Has a found object appearance befitting farmhouse home decor. 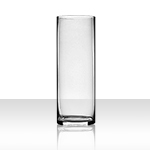 A HOMELY ACCENT - Gives a simple, friendly impression. 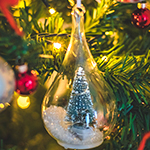 Easy to decorate and customize. 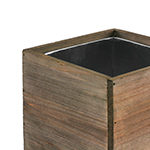 WOODLAND GARDEN PLANTER - Works with natural spaces like gardens & greenhouses. 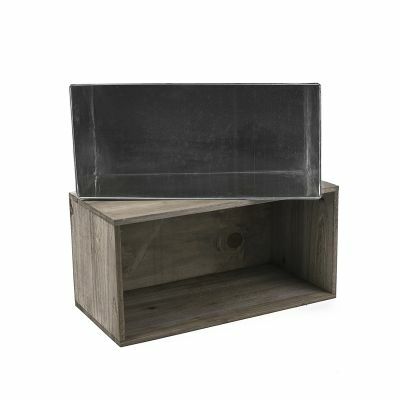 DECORATIVE STORAGE - A great size for keeping household or garden items neatly stored. RUSTIC FARMHOUSE DECOR - Has a rough texture suitable for woody country style homes. 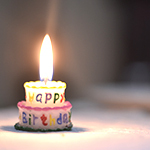 GREAT FOR LONG TABLES - A wonderful event decor table centerpiece decorated with candles or lush greenery and flowers. 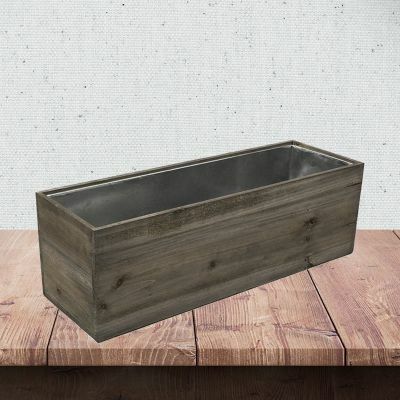 GARDENING PLANTER - Suitable for natural spaces like greenhouses or gardens. 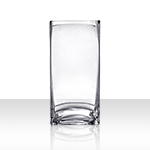 FUNCTIONAL DECOR - A great size for keeping household or garden items neatly stored. 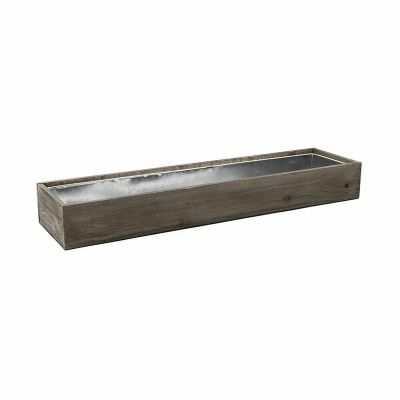 RUSTIC FARMHOUSE STYLE - Has a rough texture suitable for woody country style homes. GREAT FOR LONG TABLES - A fabulous event decor table centerpiece with colorful flowers. 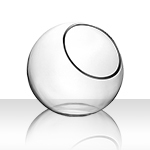 A PLANTER FOR GARDENS - Such as natural spaces like greenhouses or gardens. RUSTIC FARMHOUSE STYLE - Unfinished texture suitable for western country style homes. 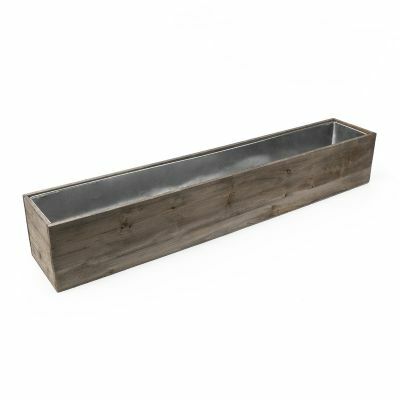 CENTERPIECE FOR LONG TABLES - Perfect woodland event decor table planter for flowers. 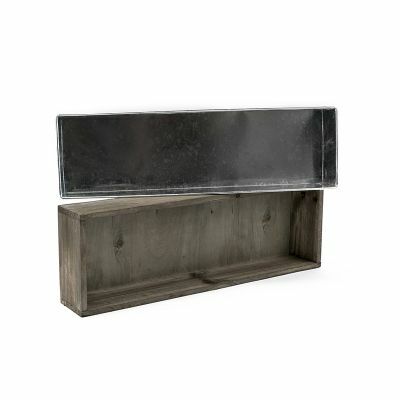 NATURE INSPIRED - Has sylvan inspired rough-hewn weathered ash brown texture. WOODLAND INSPIRED - Has sylvan inspired unfinished weathered ash brown color texture. 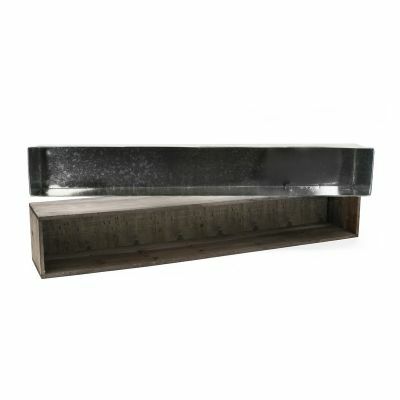 FOR GARDENING - With a removable zinc liner for easy succulent plant or herb gardening. 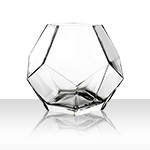 FOR HOMES & EVENTS - A delightful decorative centerpiece when filled with colorful flowers. 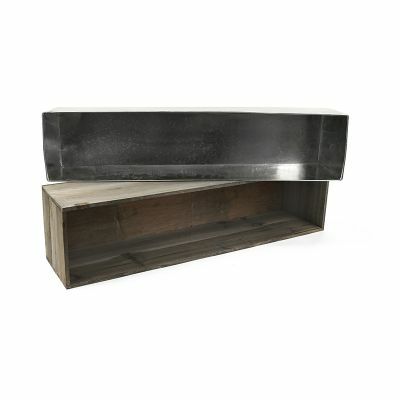 RUSTIC COUNTRY STYLE - Fitting for forest, farmhouse, or southern style designs and interiors. NATURE INSPIRED - Has forest inspired unfinished weathered ash brown color texture. 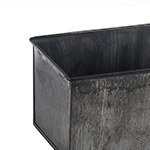 FOR GARDENING - With a removable zinc liner for easy succulent garden pot planting. 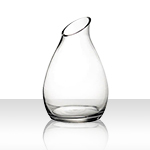 FOR HOMES & EVENTS - A wonderful decorative accent when filled with fresh flowers. 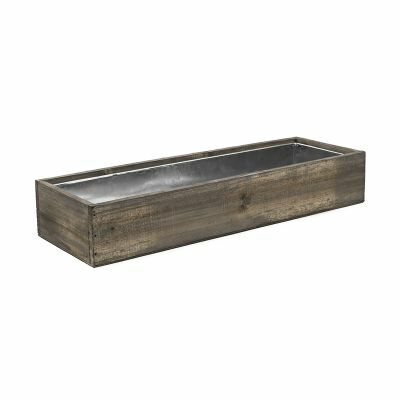 RUSTIC COUNTRY STYLE - Suitable for sylvan, farmhouse, or rustic style interior designs. 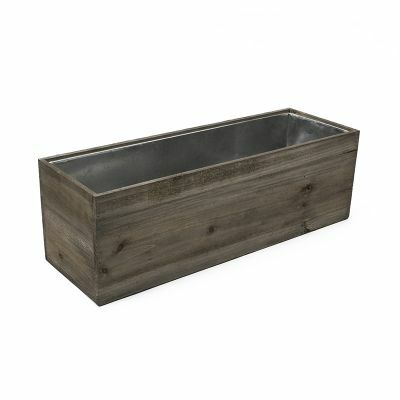 WOOD GARDEN PLANTER - Fitting for natural spaces such as gardens and greenhouses. 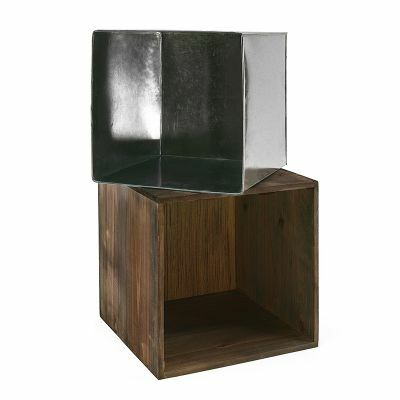 DECORATIVE STORAGE - Sufficient size for storing & organizing household or garden items. RUSTIC STYLE HOME DECOR - Has weathered texture suitable for nature inspired spaces. CUSTOMIZABLE - Wide flat unfinished wood surface for etching or branding monograms. 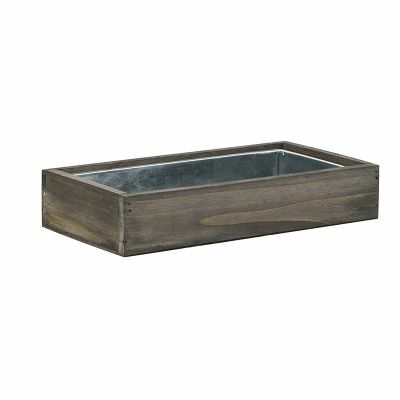 SUCCULENT GARDEN PLANTER - Fitting for decorating various spaces including gardens. 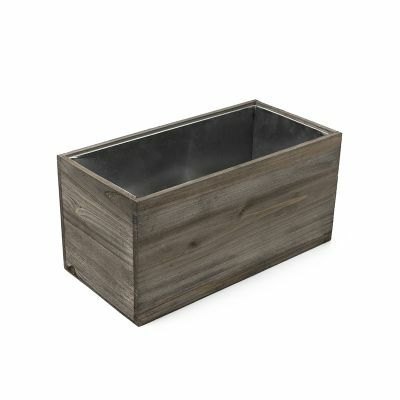 GARDEN PLANTER & HOME DECOR - Suitable for gardens or decorating outdoor spaces. FARMHOUSE OR SYLVAN STYLE - Color texture suits country & woodland themed events. 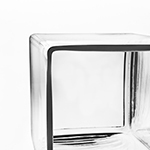 RUSTIC DESIGN - Has a found object appearance befitting home decor inspired by nature. 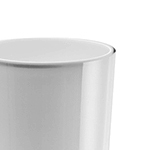 MODEST & LIGHT WEIGHT - Simple composition and easy to use with the metal zinc liner. 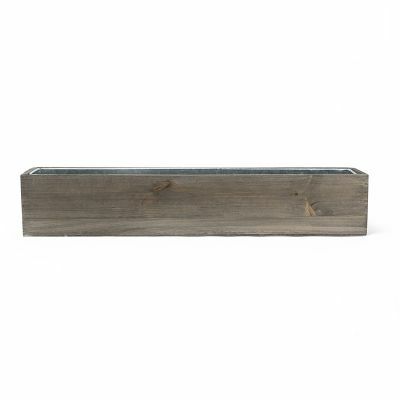 WOODLAND AMBIANCE - Has a natural unfinished and weatherworn ash brown texture. 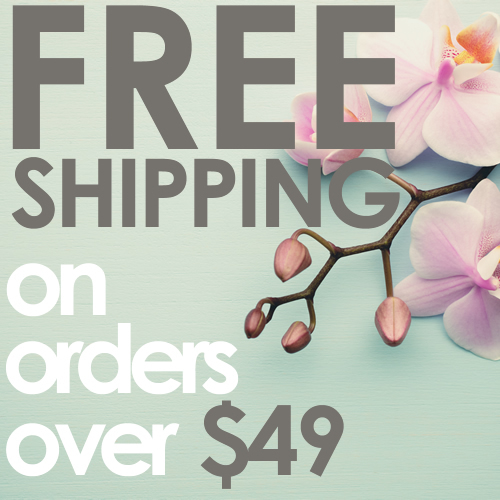 SOUTHERN COUNTRY STYLE - Suits nature-inspired and farmhouse style designs & interiors. 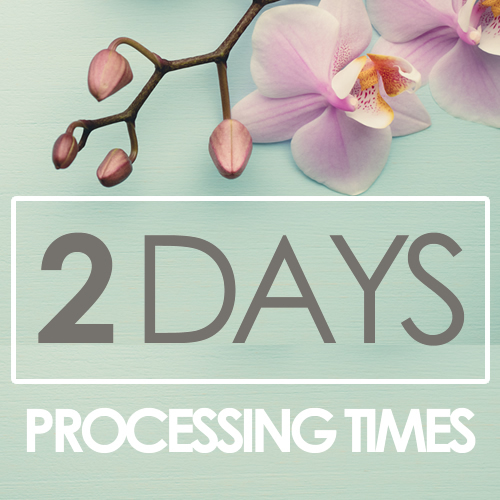 DECOR FOR HOMES & EVENTS - Create a rustic theme for your weddings or dinner parties. 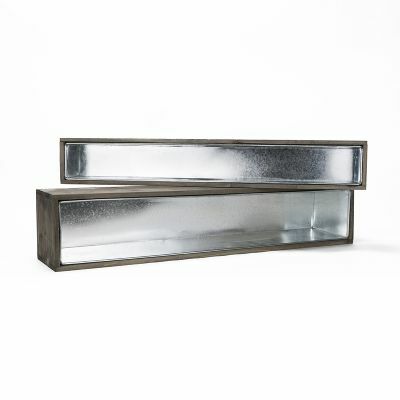 FOR GARDENING - Separated zinc liner is included for indoor or window gardening convenience. 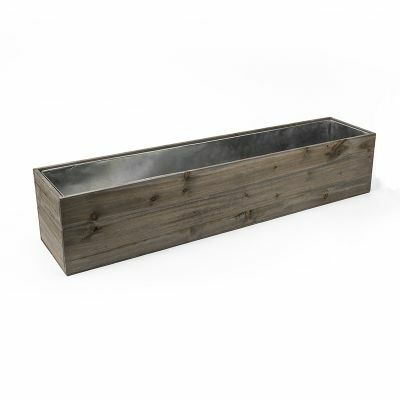 The most ideal type of rustic style planter for gardens, long rectangular tabletop decor, or window box installation are our rectangle wood box planters. 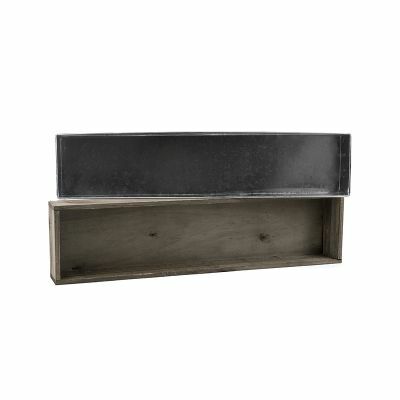 The succulent wood box planter heights vary from 5 inches, 6 inches, to 8 inches tall, and they can range from 10 inches to 40 inches long (see the menu on the left side of the page). 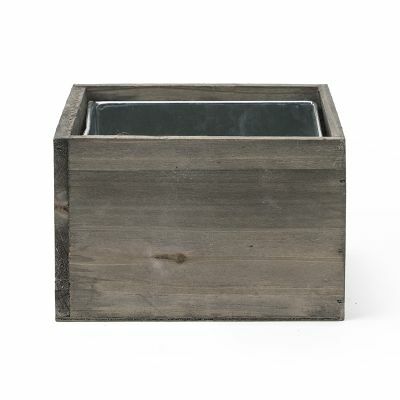 Among our square wood box planters, which are also wonderful for woodland rustic style home, garden, or event centerpiece decoration, we have wood box sizes ranging from 5 inches tall to 20 inches tall, and the squares range from 4 inches to 16 inches in width. 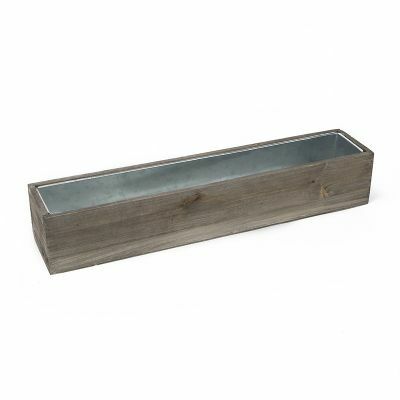 All our succulent wood boxes are made of sanded, rough textured, unpolished wood with ash gray finish. 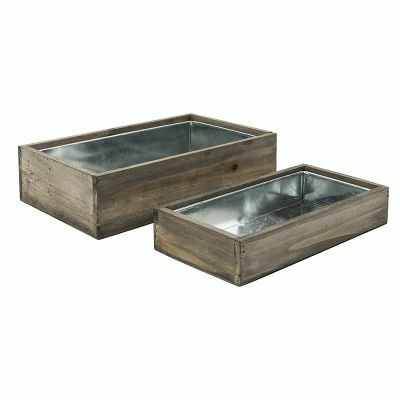 Regardless of shape or size, the natural colors and textures of these planters make them perfectly suitable for displaying various types of grass, water-efficient plants like cacti and succulents, or floral bouquets and centerpiece designs for rustic, sylvan, or farmhouse style weddings, quinceanera, or other special events and parties.